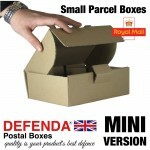 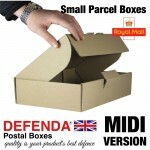 We have introduced a range of Royal Mail Small Parcel PiP Boxes, Specifically desinged for Royal Mail's small parcels. 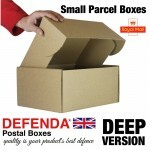 From the 2nd of April 2013, Royal Mail changed their Small Packets & Medium Packets to Small Parcels & Medium Parcels. 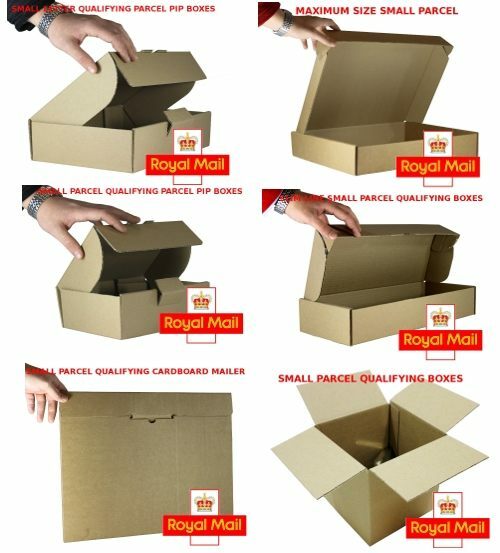 We have produced introduced a range of Small Parcel Boxes to help customers that have found that items they used to post, are not classed as Small Parcels and costing them upto £5.85 as they are now classed as Medium Parcels. 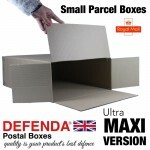 We have one of ther largest (If not the largest) range of Royal Mail Small Parcel Boxes in the UK. 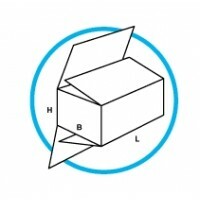 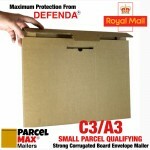 If you cannot find a Small Parcel Box that will be suitable for your items. 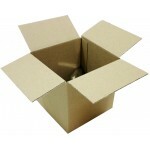 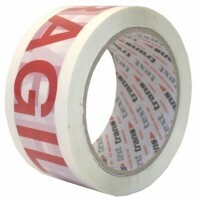 We can also manufacture any size box you are after. 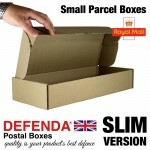 However in order for you to benefit from the savings of Small Parcel Boxes, please ensure that any custom size Small Parcel Boxes you may require do not exceed the Maximum Small Parcel Box Dimensions. 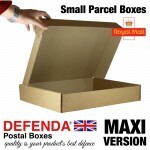 Small Parcel Boxes are also commonly known as; Royal Mail Small Parcel Boxes, Small Packet Boxes, Parcel Saver Boxes, Small Boxes, Parcel PiP Boxes, Royal Mail Boxes etc.